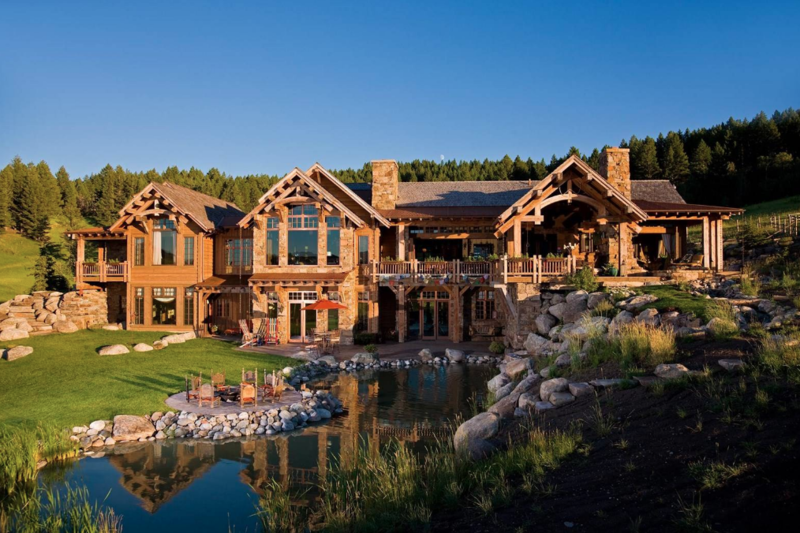 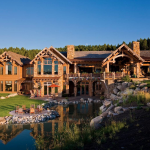 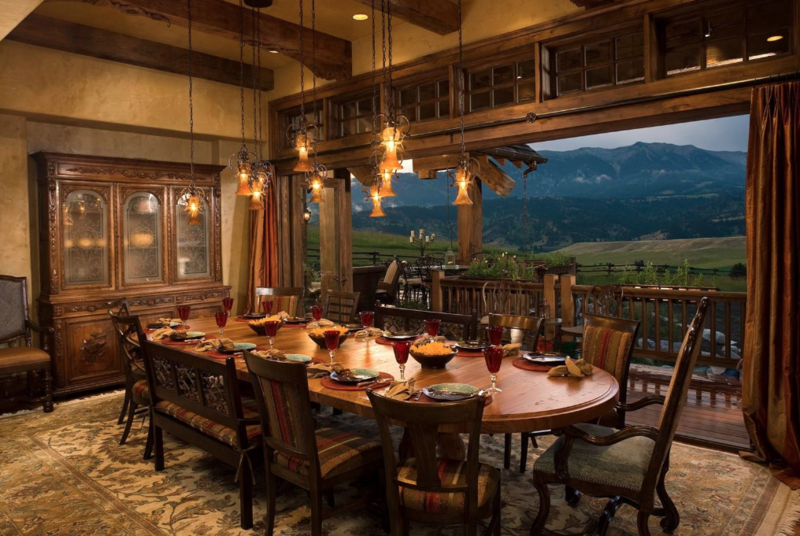 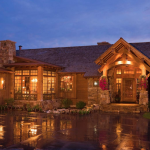 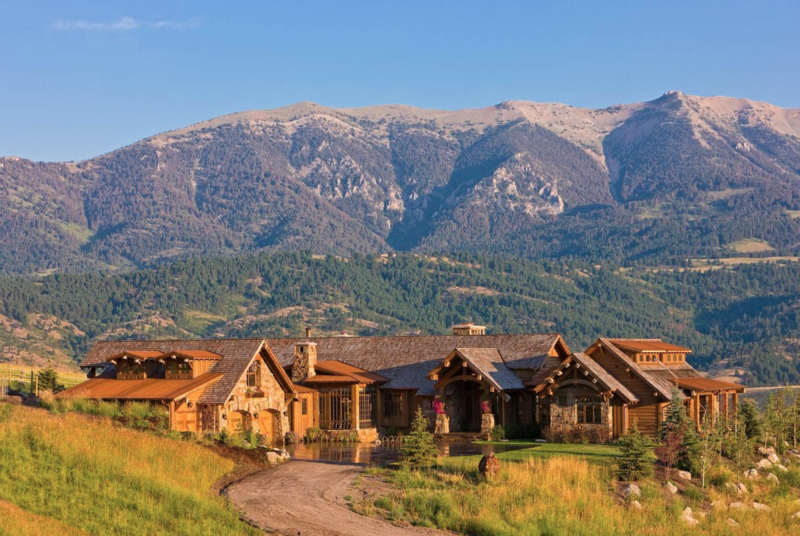 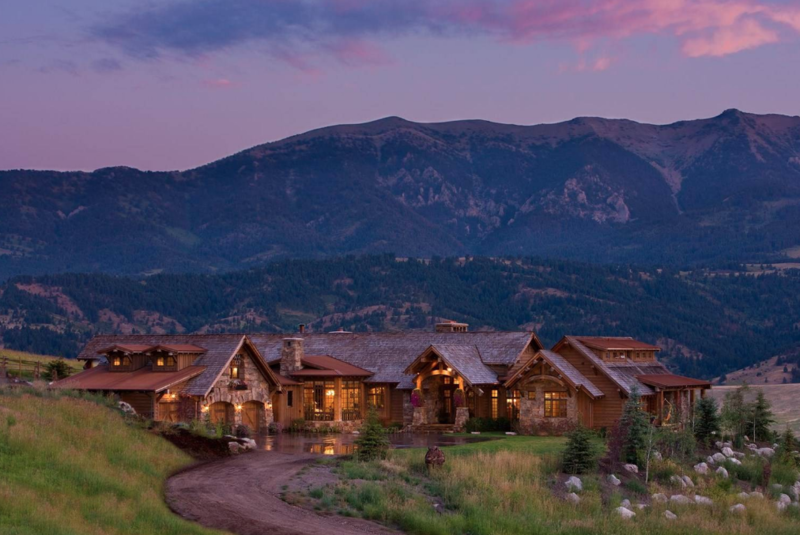 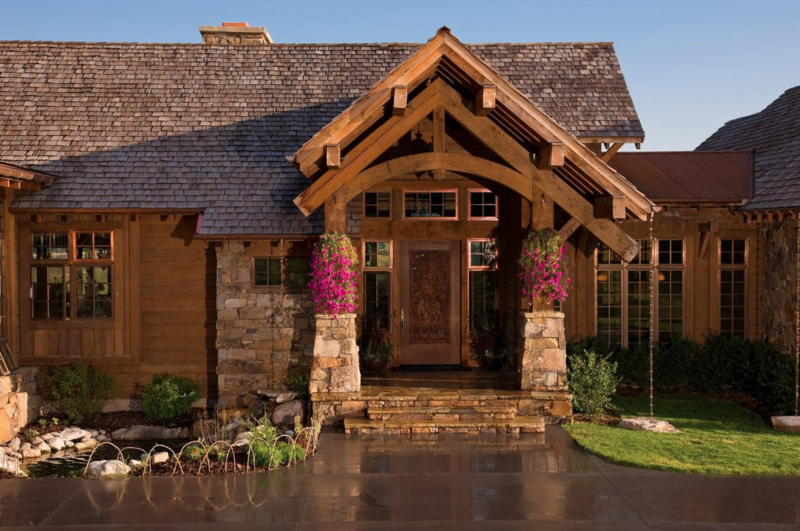 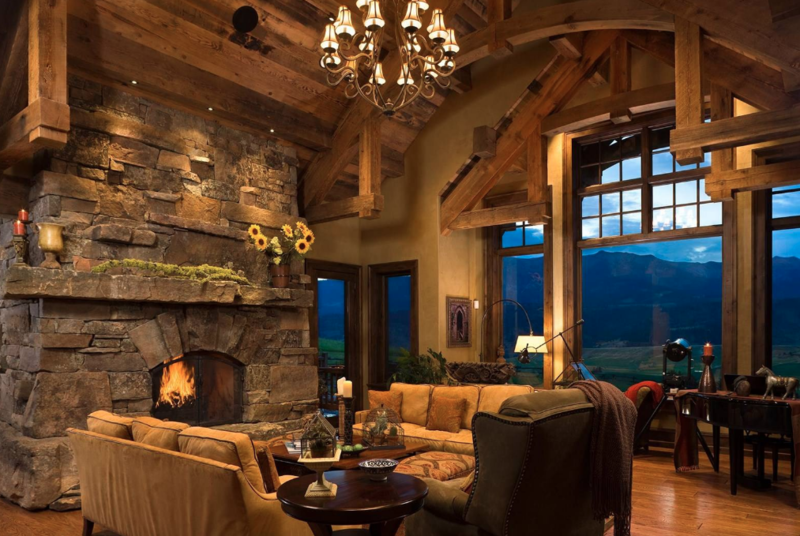 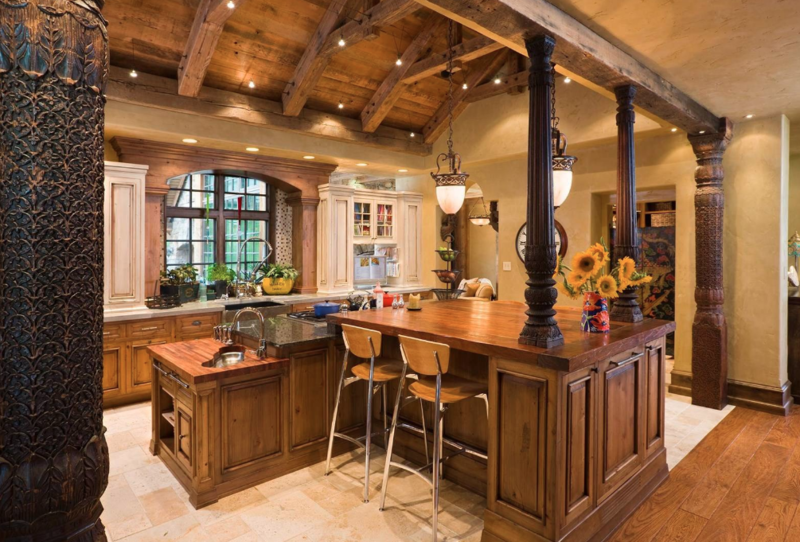 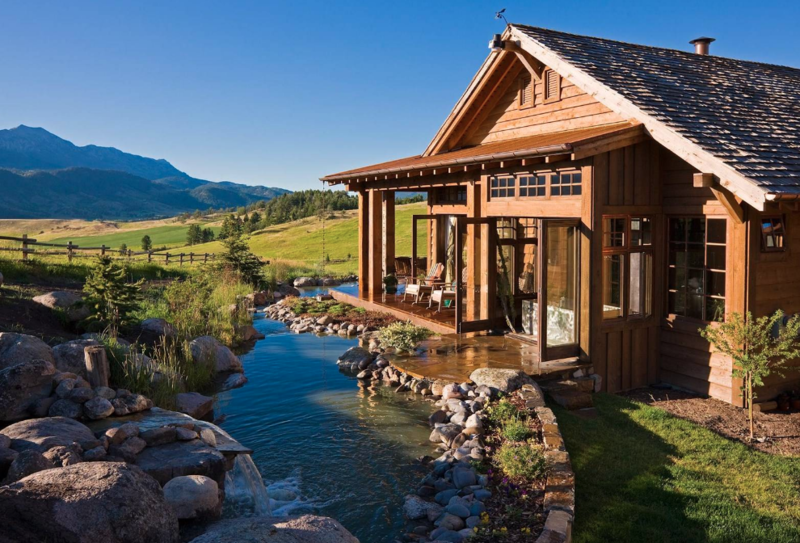 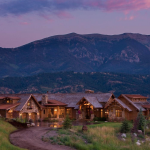 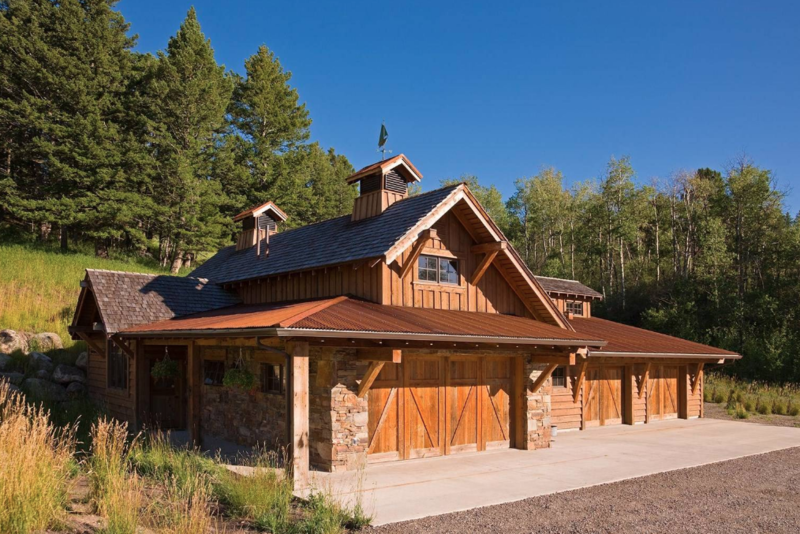 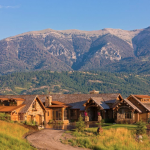 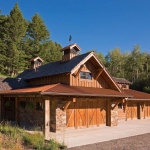 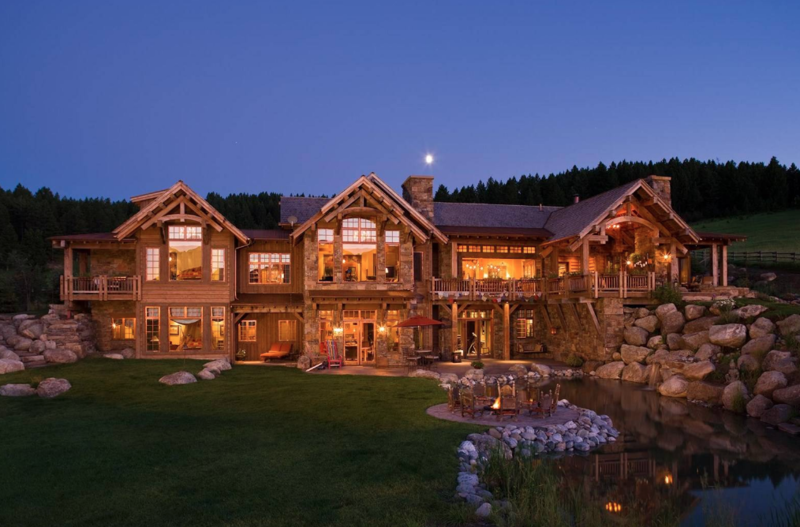 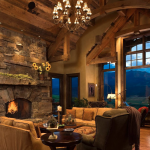 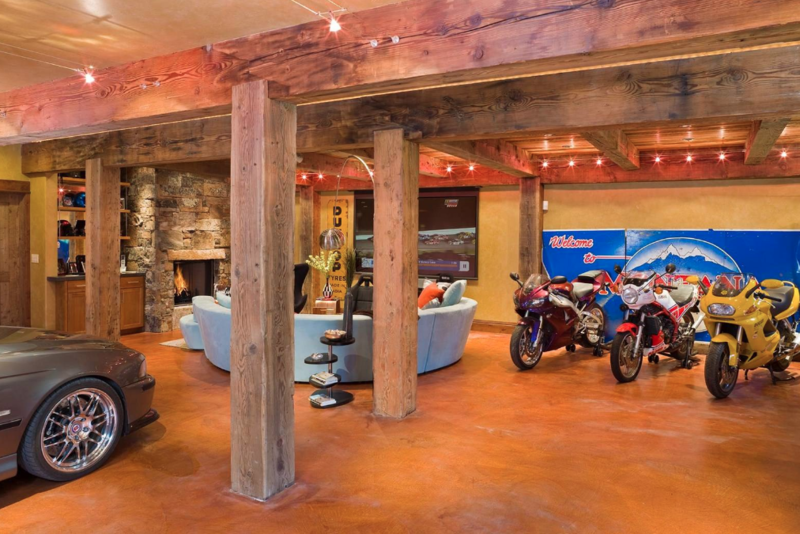 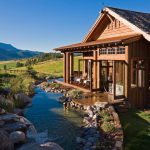 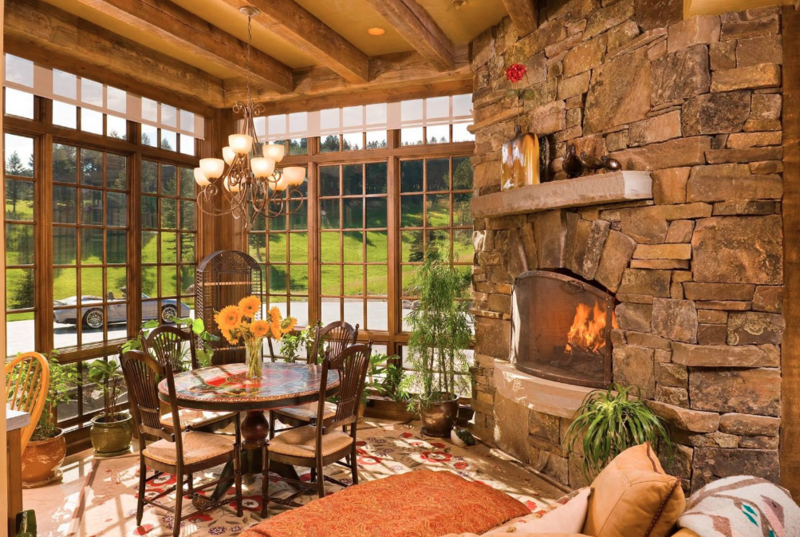 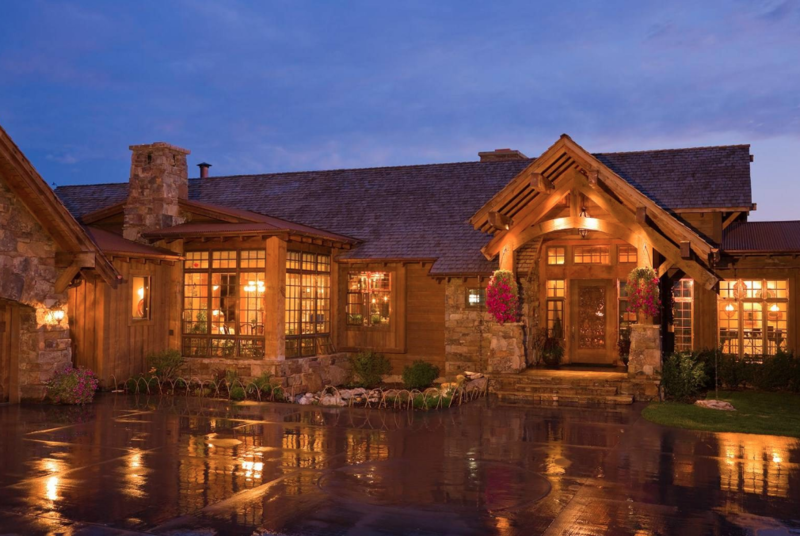 This 40 acre estate is located at 1335 Bridger Canyon Spur Road in Bozeman, Montana. 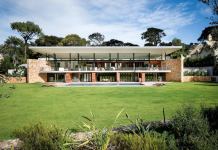 It was built in 2006 and boasts a main house and guest house. 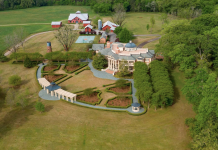 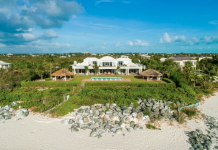 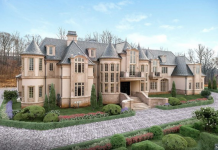 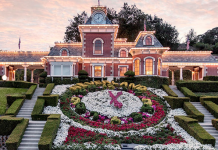 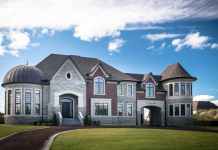 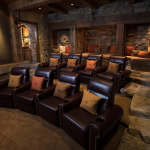 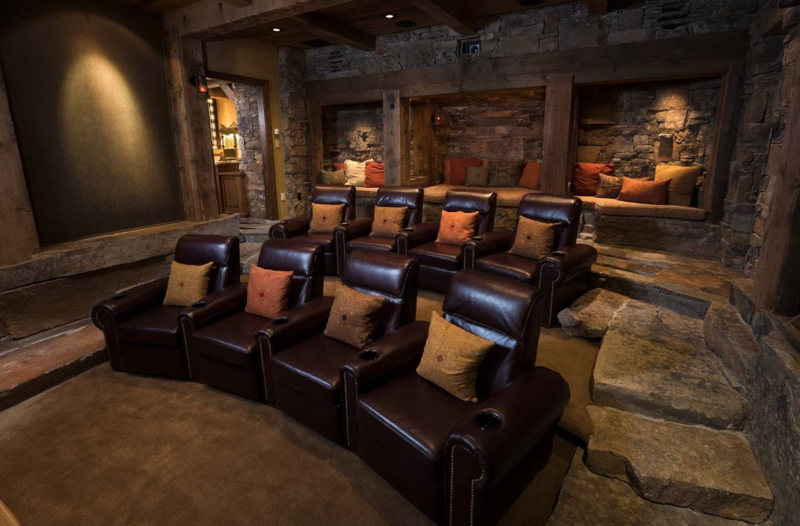 The main house features approximately 10,923 square feet of living space with 4 bedrooms, 5 full and 3 half bathrooms, great room, formal dining room, gourmet kitchen, breakfast room, rec room, wine cellar, home theater, 3-car garage and more. 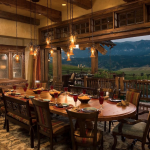 The guest house features a living/dining room, kitchen, bedroom and more. 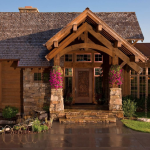 Outdoor features include porches/patios, fireplace, spa, 2 ponds and more. 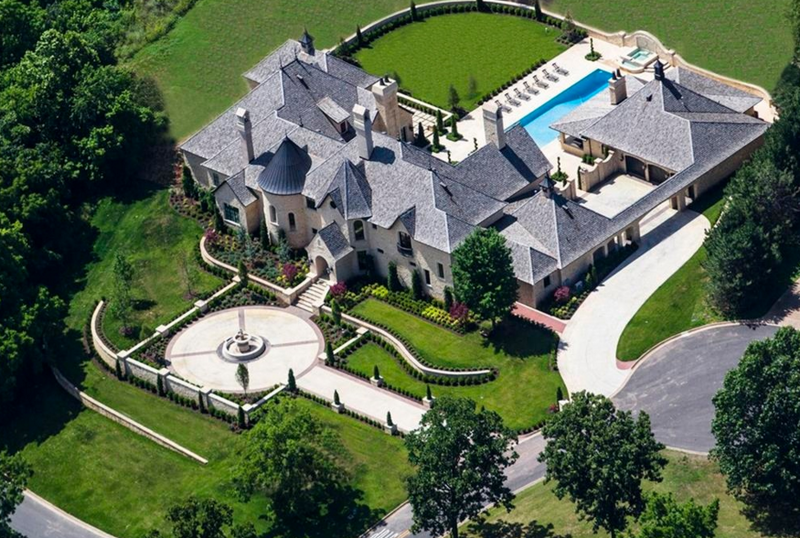 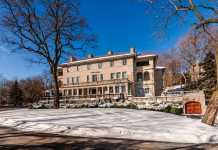 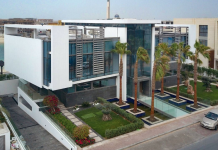 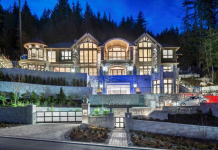 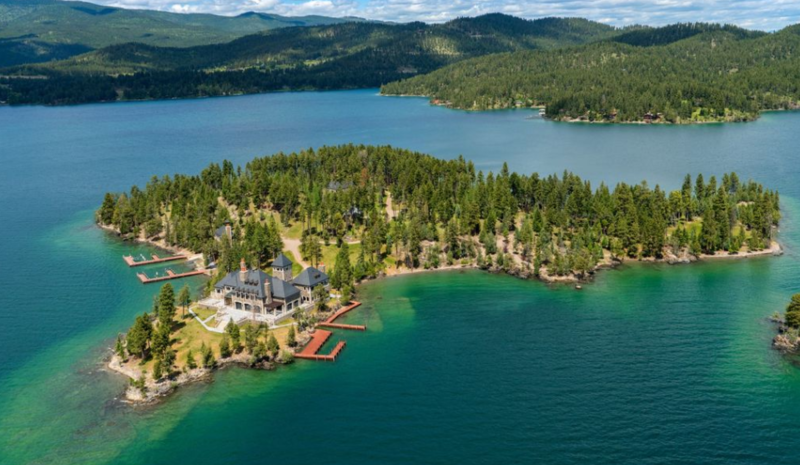 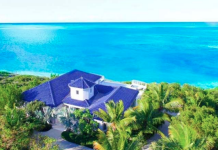 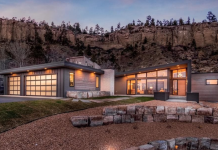 It is listed at $7,800,000.